The chairman of the major creditor group organized to represent creditors that became victims to the failed crypto trading platform Mt Gox has stated that he would leave the office citing the observed challenges and problems with the case that can last for up to 2 years. In 2018, platform's creditors managed to avoid the application of the bankruptcy law and switch to the civil rehabilitation, which could enable them to require compensations in cryptocurrencies rather than in the fiats at the rate when the accident took place in 2014. Thus, the creditors hoped that they would be able to get refunding until the end of the year. However, the former partner of the exchange Coinlab joined the case, which in fact probably might delay the rehabilitation for about 2 years. For reference, Coinlab cooperated with Mt Gox beginning from 2012 targeting the status of platform's American representative office. In 2013, the company filed a complaint against the exchange citing a violation of the agreement and requested repayment of $75 million. At the same time, Mt Gox filed a counter-claim stating that its partner failed to fulfil the obligations under the contract. Andy Pag, the founder and coordinator of Mt. Gox Legal, commented that $75 million requested by Coinlad during the bankruptcy might be enough, but then Coinlab requested $16 billion just after the rehabilitation process started. At the same time, the Trustee of Mt Gox Nobuaki Kobayashi allocates votes in line with the share of every member, though he cannot commence the process until consideration of Coinlab's new request. As a result, everything indicates that the case can face a deadlock and take a long period of time. In terms of legal proceeding, the court can require up to a year to make a determination on Coinlab's request, and if the company faces rejection, it will most likely litigate it with the process to last another year. Only after that, it will become possible to vote on the civil rehabilitation. 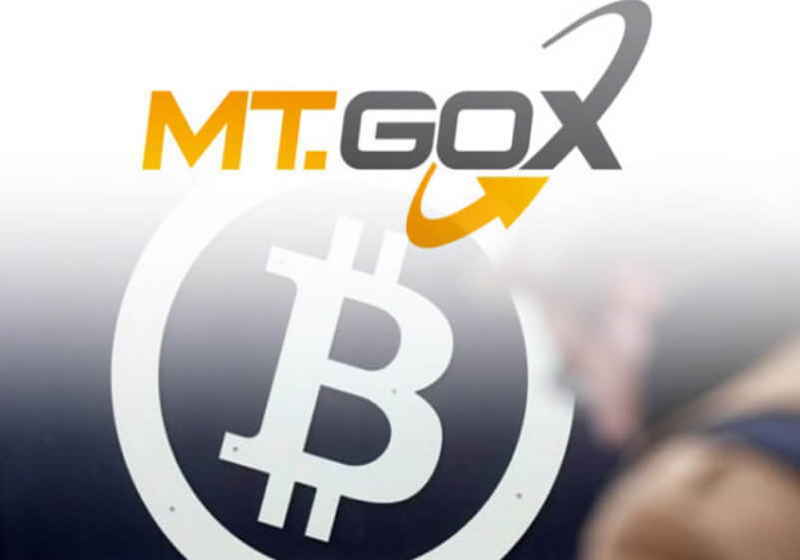 Meanwhile, Mark Karpeles, former CEO of Mt Gox, commented that Coinlab actually did nothing for the exchange, and thus it would attempt to drag out the process as long as possible seeing no potential victory in the case. Andy Pag stated that he would leave the office and sell its claim against Mt Gox to New York-based investment company, which is said to be ready to buy his share at $600 per bitcoin.